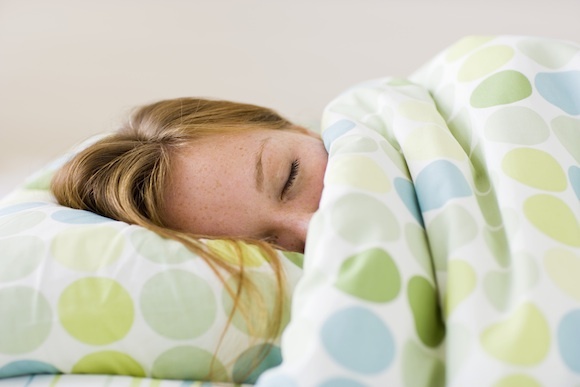 Sleep is one of the most important factor in determining a person’s overall health. Some people believe that getting not enough sleep or even too much sleep per day can’t do any bad or negative effects to their health. What they do not fully understand about sleep is that, sleep disturbances or alterations in the normal sleep and wake cycle can only be sign of a more serious underlying medical condition. If you are suffering from any sleep problems, it will be best If you will see your physician to make sure that you are not suffering from one of the many sleep disorders. Hypersomnia is a sleep disorder characterized by episodes of excessive and uncontrolled drowsiness during the day and overly long periods of sleep during the night. Even though the person suffering from hypersomnia sleeps for more than the required sleeping hours in a day, he or she still feels unrefreshed and well rested during the morning. In fact, hypersomnia is quite common, affecting more or less 5% young adults to middle adults. And according to the studies and researches conducted by the National Sleep Foundation, 40% of all people around the world will some hypersomnia symptoms at some point of their lives. Insomnia – difficulty falling and staying asleep at night. Narcolepsy – uncontrolled episodes of dramatic drowsiness during inappropriate times of the day. Sleep apnea – several episodes of breathing cessation during sleep.